Shutterfly outdid themselves this year with their amazing 2018 Christmas cards selection. As you know, we are big Shutterfly fans in this house, and once again I was pleasantly surprised with their adorable cards. 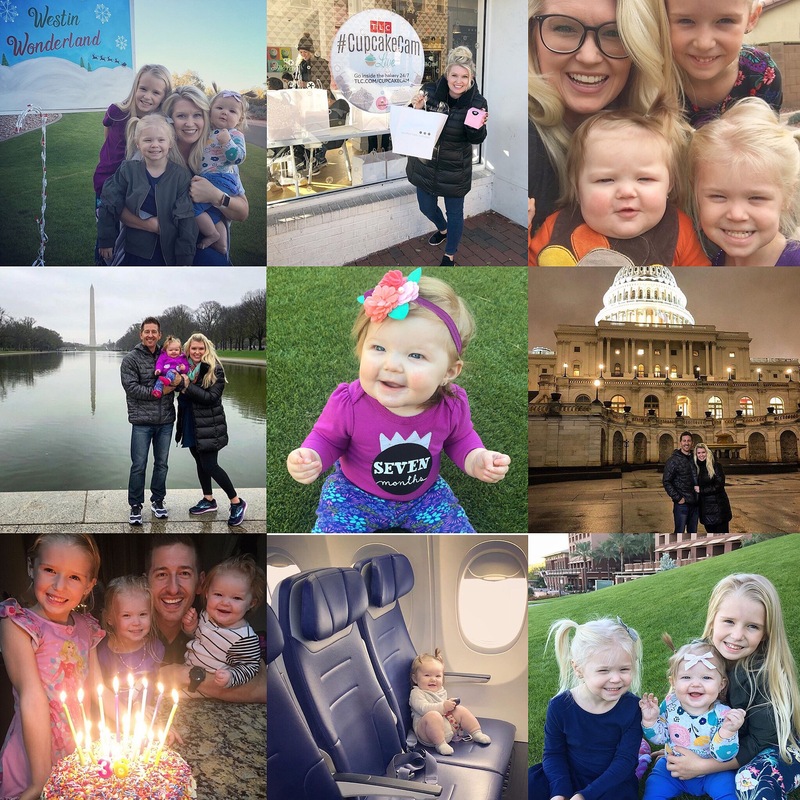 Now that we are a family of five, I found that I gravitated towards the card options with more than 4 photo slots, so that I could highlight each of the girls. December is here so you know what that means… 2017 Christmas Card Season is upon us. This year I decided to order our 2017 Christmas Cards through one of our favorite online stationery companies… Shutterfly! If you are a regular here at Espresso Ever After you already know how much I adore partnering with Shutterfly and all of their personalized options; they make beautiful and quality goods for all to love! 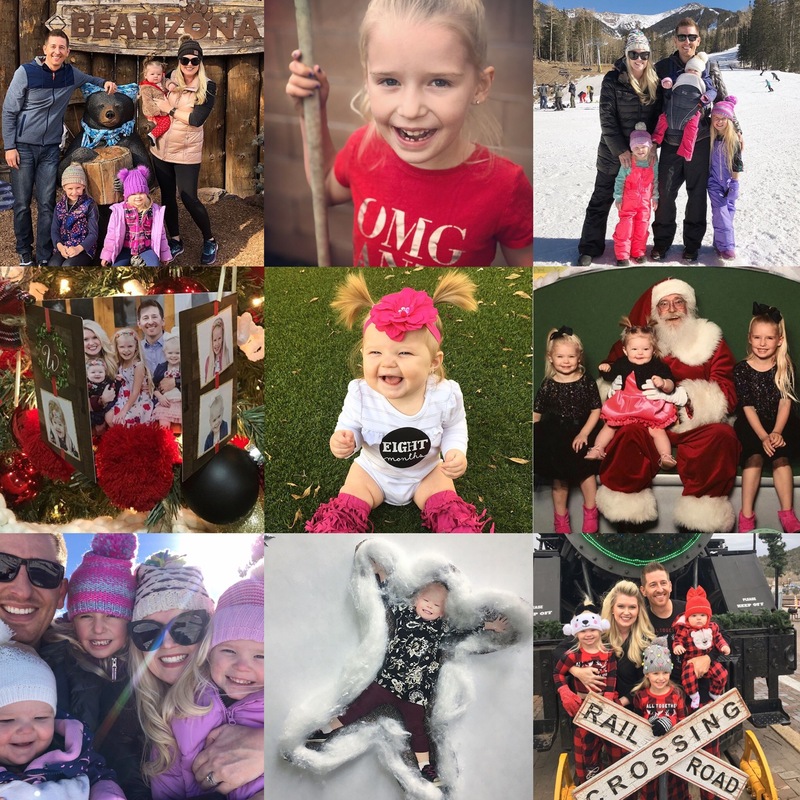 To tell you the truth, this pregnancy has really slowed me down this year and I am so thankful that I can trust Shutterfly with this aspect of the holiday season. 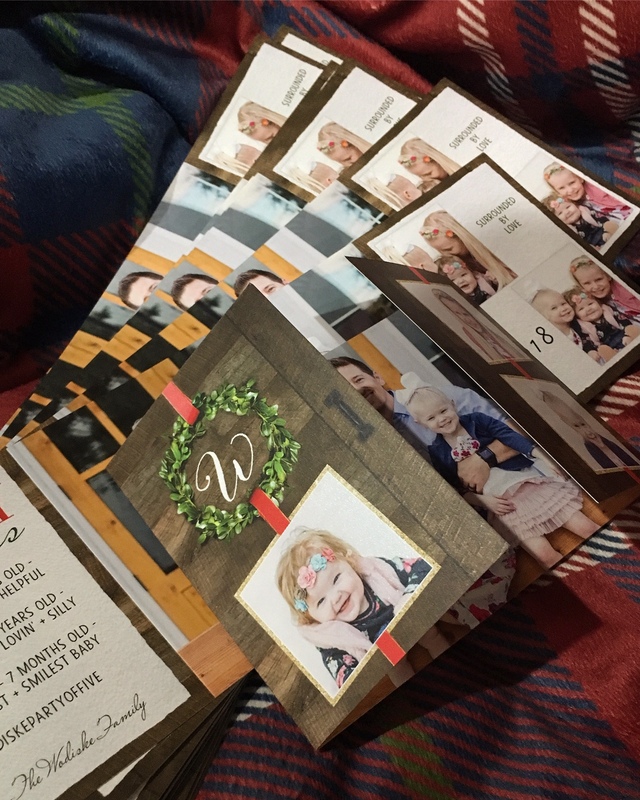 The tired mama in me wanted to skip the photos and the card making, but since Shutterfly was able to help me with the heavy lifting… It was worth it. Their online program is extremely user-friendly and their options this year are unique and creative. As usual I loved so many of them, that I had a hard time narrowing down my favorite card styles. 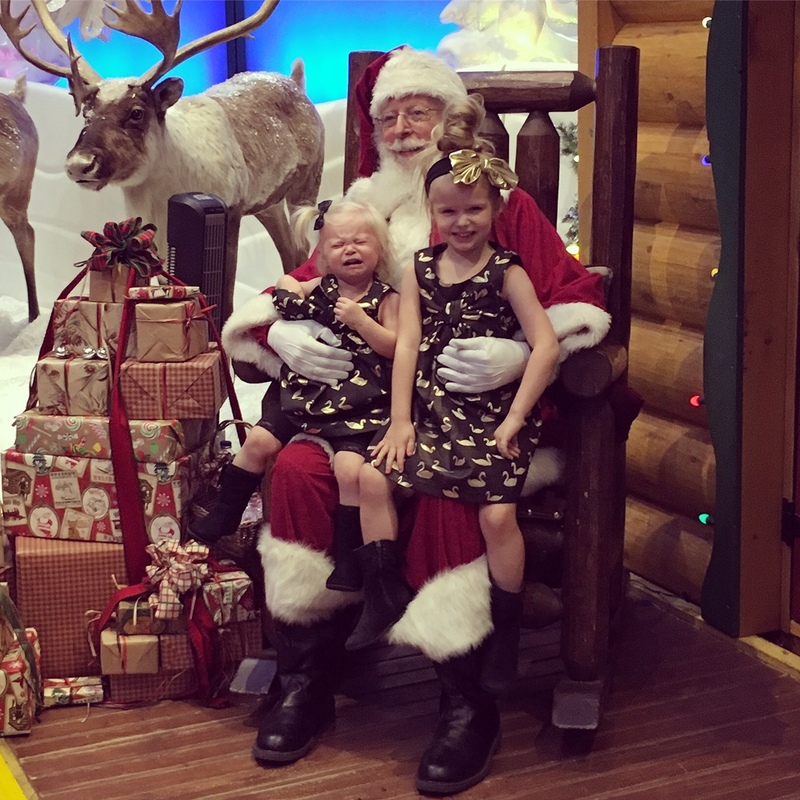 Every year we take the girls all dressed up in their matching Christmas dresses to Santa’s Wonderland at Bass Pro Shop for their annual Christmas photo with Santa. Truth moment… every visit I hope for at least one crying girl; I adore a good cry face! This year proved to be almost identical to last year with an extremely sad face from my sweet 1.5 year old who still doesn’t love the idea of sitting on some strange man’s lap! 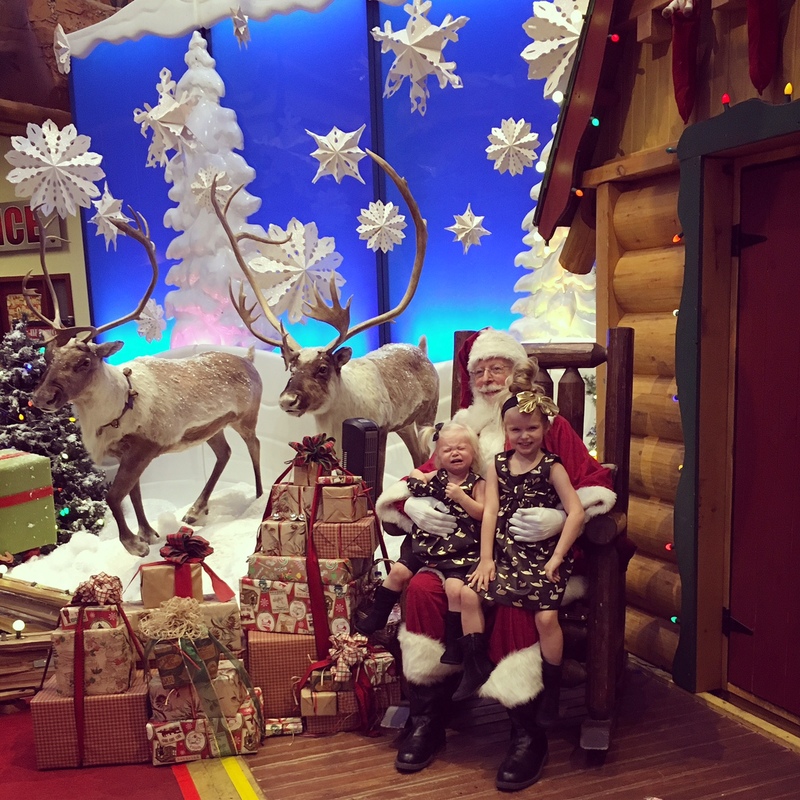 And for the second year in a row, my four year old was beyond excited to greet Santa with a smile and proceed to tell him what she would like for Christmas. If you are wondering what she asked for, I learned that she wants purple glass slippers and a pink wand; good to know!